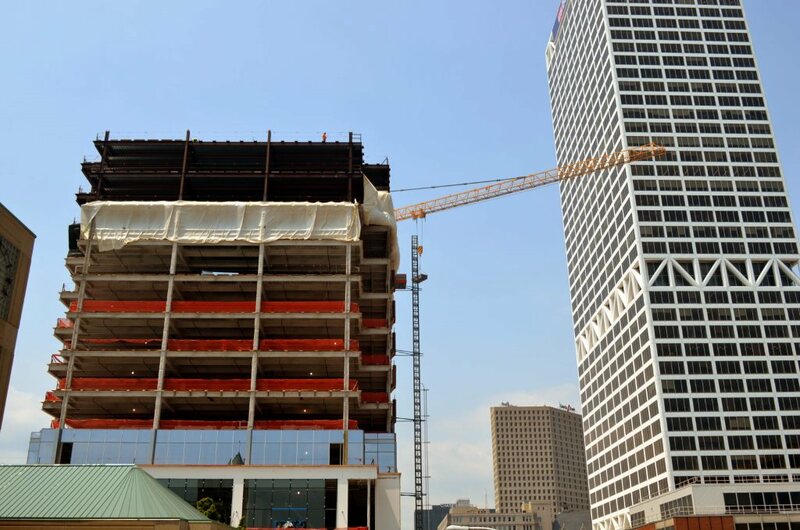 MILWAUKEE (Sept. 24, 2015) – Milwaukee’s newest office building, 833 East, is welcoming three new tenants, while a previously announced occupant will be expanding its presence at what is quickly becoming the most desired address in the city. New tenants include Major League Baseball and Commissioner Emeritus Allan H. (Bud) Selig, Heck Capital Advisors and Grace Matthews, Inc. Jason, Inc., parent company to a global family of manufacturers, is also expanding its previously announced presence, and will now occupy 26,043 square feet, up from 12,506 square feet. Including an undisclosed tenant that will occupy 2,758 square feet, along with letters of intent for two additional tenants totaling more than 37,000 square feet, more than 65 percent of 833 East is now committed as it readies to open in March. There remains 115,000 square feet of contiguous office space on adjacent floors of 26,000 square feet – the largest block on contiguous Class A space in the metro region. 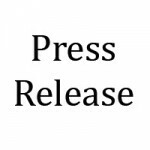 Lyle Landowski, a partner with Colliers International, brokered the deal with Jason, Inc. The 833 East location will be a new office for Heck Capital in Milwaukee and will occupy 2,712 square feet. An independent family advisor investment management company headquartered in Rhinelander, Wis., Heck Capital provides investment and consultation services to clients in 35 states with more than $3 billion in assets. Steve Palec, a partner with Colliers International, brokered the deal with Heck Capital.Grace Matthews, founded in 1999, is a Milwaukee-based investment bank focused on merger and acquisition advisory services. The firm is recognized globally as a leader in middle market transactions for the chemical and industrial markets, including paints and coatings, construction and scaffolding services, specialty chemicals, adhesives and sealants, and water treatment chemicals. Grace Matthews has 18 employees and will occupy 6,269 square feet. “There are so many great developments happening in Milwaukee right now, 833 East certainly being one of them. We’re looking forward to being a part of the evolution taking place in the downtown lakefront area,” said John Beagle, managing director and co-founder of Grace Matthews. David Pudlosky, vice president at Jones Lange LaSalle, brokered the deal with Grace Matthews. Additional tenants already committed to 833 East include: Colliers International, Godfrey & Kahn, Irgens, Catalyst, First American Title, and Rare Steakhouse. General contractor on the project is CG Schmidt; the architect is Kahler Slater, Inc. Lenders are Private Bank, Associated Bank, Anchor Bank, and Bank Mutual. Colliers International is responsible for leasing and management of 833 East. About 833 East – Located at 833 East Michigan Street in the hub of downtown Milwaukee’s commercial business district, 833 East is the city’s newest environmentally sustainable, high-visibility Class A multi- tenant office building. 833 East offers a stunning combination of elegant design, state-of-the-art technology and premium tenant amenities, making it the premier new office development in downtown Milwaukee.